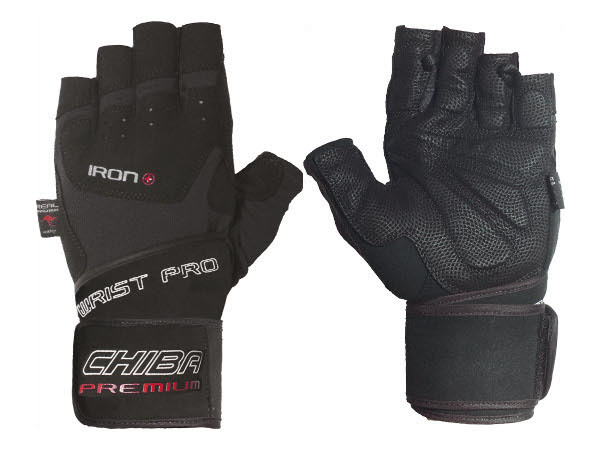 The Chiba Premium Line Iron Plus training gloves improves hold while doing strength sports with heavy weights. Wrists are stabilized and hand is safely and comfortably padded. The Chiba Premium Line Iron Plus training gloves can also be used as pull support thanks to wrap strap. The Clarino synthetic leather is abrasion-proof and non-slip and can be washed.